In 2008, The Rev. Nigel Mumford, (Founder and President of By His Wounds Inc.,) spearheaded this new outreach program that has become the WELCOME HOME INITIATIVE® services (WHI). Fr. 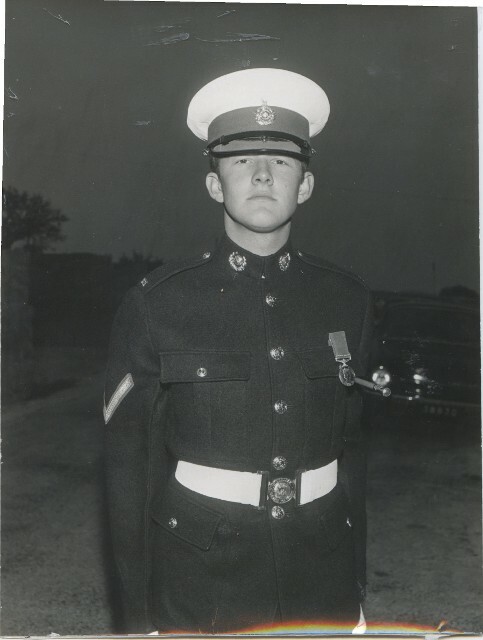 Nigel born and educated in England, served in combat and later became a drill instructor with the Royal Marine Commandos. He is all too familiar with the effects of PTS. Fr. Nigel has written numerous books on the subject and the resulting ministry has received broad acclamation for transforming the lives of service members and their family members whose lives have been changed. Fr. Nigel was honored to be invited to the United States Pentagon in Washington DC. with US Army Chaplains and other senior military personnel to share with them about The WELCOME HOME INITIATIVE® services. In 2017, Fr. 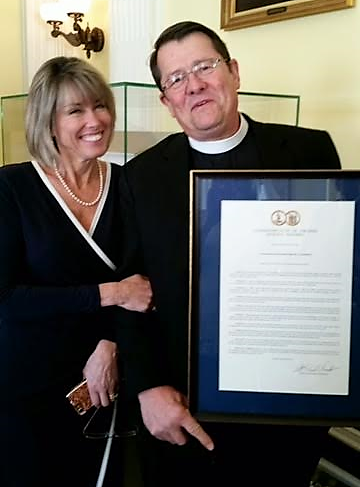 Nigel were honored at the State Capital in Richmond, VA and presented with a House Resolution and Commendation for the work he does for veterans. The ministry has been featured on national and local news networks. Fr. Nigel oversees and leads two WELCOME HOME INITIATIVE® services a year. Every November we offer one in Virginia Beach, VA. In the early summer months, (depending on the venue location), we offer one in either the southeast or mid-west. The WHI program is led by Rev. Mumford and his experienced team, each familiar with the effects of post trauma stress and moral and soul injury. War-zone veterans from all over the nation are invited to attend either retreat. A special time has been put aside to minister to spouses as well.